This Field is always exciting and challenging. This field is great for small games and for large ones. There are many strategic points that control the field. Do you know them? 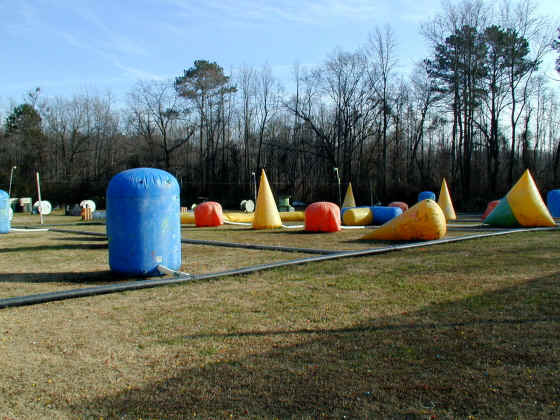 With large games 20 or more people this field and the Speed ball field can be combined and played horizontally.